Ever wonder what makes Nike sneakers so comfortable? Depending on the sneaker, chances are it’s their signature Air technology. 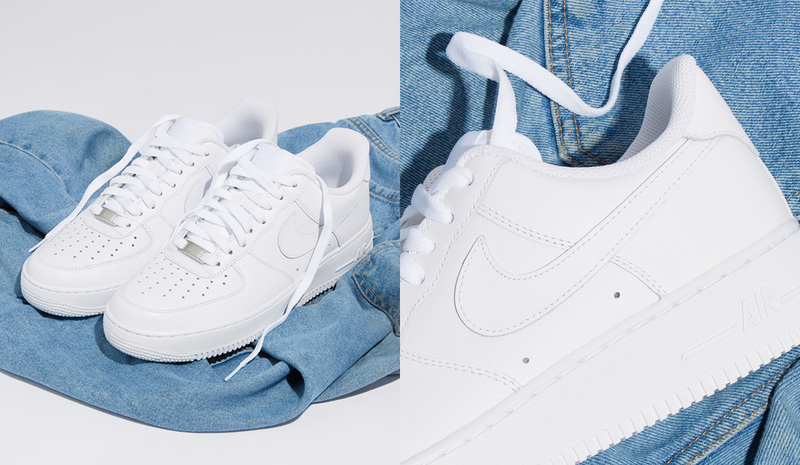 From the Air Max to the Air Force 1, the name says it all. Nike’s Air technology is a key feature of some of their most iconic sneakers. With pressurized air captured in each Air Sole unit, the technology offers true flexibility and spring without compromising on structure. Luckily for you, we’ve stocked a whole collection of Nike Air styles. Named after the presidential jet, the Air Force 1 was the first court shoe built with Nike Air technology in its heel. In 1982, the Nike Air Force 1 not only revolutionized the basketball court but also found a place in hip-hop culture. The latest iterations stay true to the soft, springy original. Making its debut in 1995, the Air Max 95 was inspired by the human anatomy with its midsole representing a spine and its lace loops representing ribs. Taking the Air Force 1’s lead, the Air Max 95 used the Air technology, but this time, made it visible in the outsole. The year 1997 brought a new Air Max to the forefront but this time with a full-length Nike Air Sole unit. The shoe made waves in the running world with its ripple-effect design. Today, it’s still a top choice for both running and lifestyle enthusiasts looking to stay light on their feet.